Exceptional relationship management skills including the ability to build and maintain strong collaborative partnerships with colleagues and those in print and publishing industries. Excellent technical skills including using Microsoft Office suite, and design software packages. Experience using Microsoft Project and Filemaker to manage projects will be highly regarded. This full-time permanent position provides a salary within range $58,002 – $64,192 pa plus superannuation, annual leave loading and the benefits of not-for-profit salary packaging and a meal entertainment card. We also offer a flexible and friendly work environment, social and wellbeing activities and a location close to public transport. 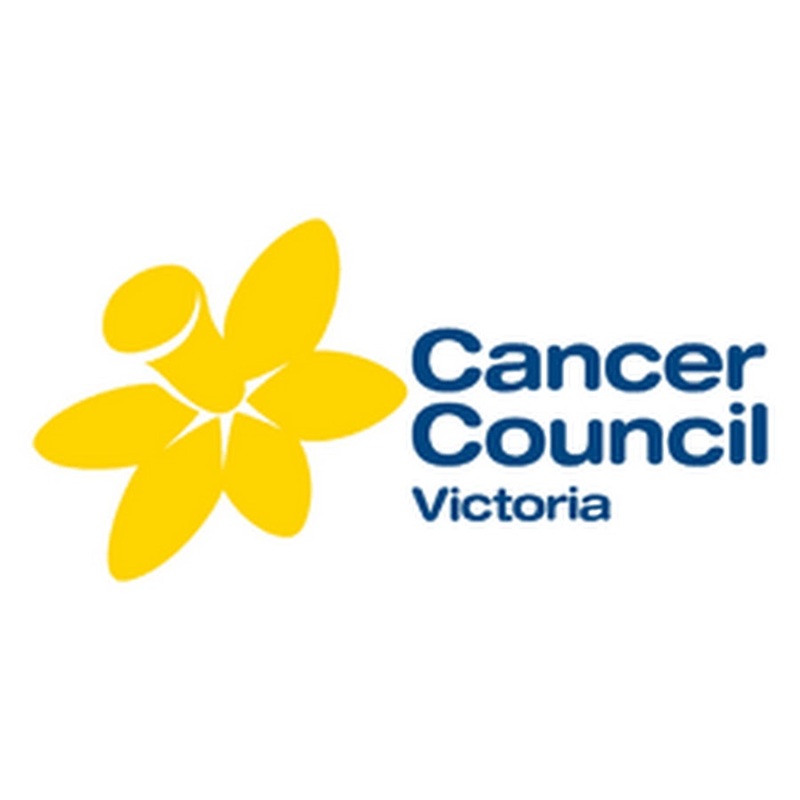 Cancer Council Victoria has been leading efforts against cancer since 1936 through world leading research, prevention, support and advocacy programs. The Fundraising and Communications Division (FCD) is responsible for ensuring Cancer Council maintains a visible, engaging presence in the community; and to inspire and activate support from the Victorian public. The Brand and Communications Unit is responsible for managing and optimising the reputation and public profile of Cancer Council Victoria, and our programs, through strategic and sustained use of campaigns, media engagement and PR, corporate events, partnerships and communications. The unit works in partnership with multiple internal stakeholders including the CEO and Organisational Executive Team to ensure that Cancer Council delivers consistent brand messaging and experience for our many audiences across all our touchpoints. Working across multiple channels and campaigns, the unit comprises brand management; campaign management; fundraising communications; media engagement; Corporate communications (including management of the website); and internal communications. 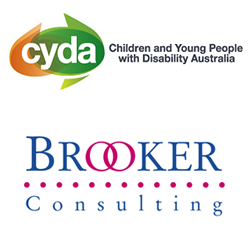 Please quote in application: Project Coordinator (FCD.34) via Pro Bono Australia.